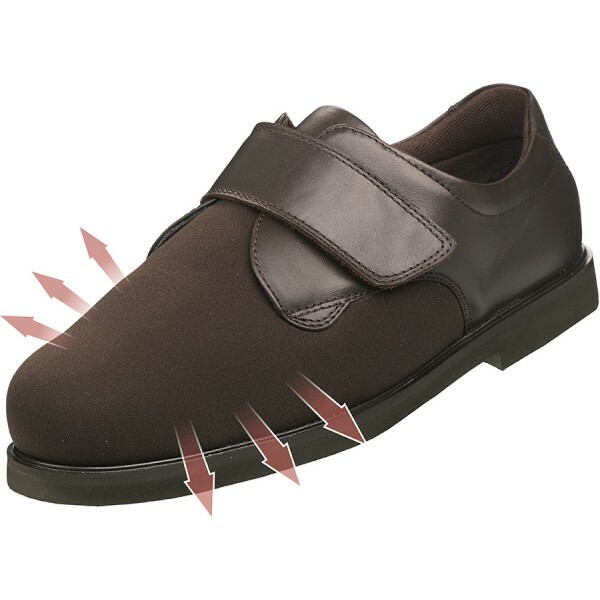 The wonderfully, stretchy Elastane uppers gently mould themselves to practically any foot shape without putting pressure on painful toes, joints or swelling. The seam-free toe area means comfort for problem toes while the breathable, cushioned lining and padded collar make walking a pleasure. 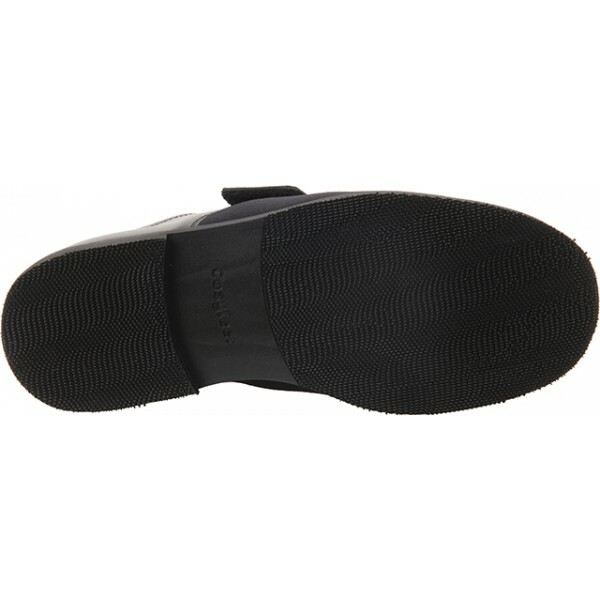 It has a lightweight sole that’s also hardwearing, easy to build up and repair and offers good grip in the wet. Very comfortable for my husband's swollen and sensitive feet. My husband was so pleased with these shoes. 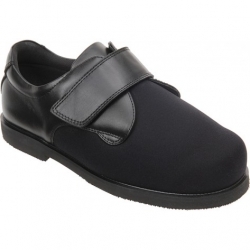 They looked lovely and are so comfortable We have bought similar in the past but never so comfortable and such a good price. Such good service. Thank you.